*Certain blackout dates and restrictions may apply. Discount will vary from 25% off the third night depending on stay dates. Stay longer in paradise and save! *Available for April - September 2019 stays. Extend your vacation in paradise! Key West meets Luxury! Unpack and stay a while in any of our gorgeous refreshed spacious suites. Plan your getaway to the beach! *Reservations are non refundable and cannot be canceled or modified. Seniors receive even more benefits! *Must be 60 or older. A valid ID card or license is required at check-in. 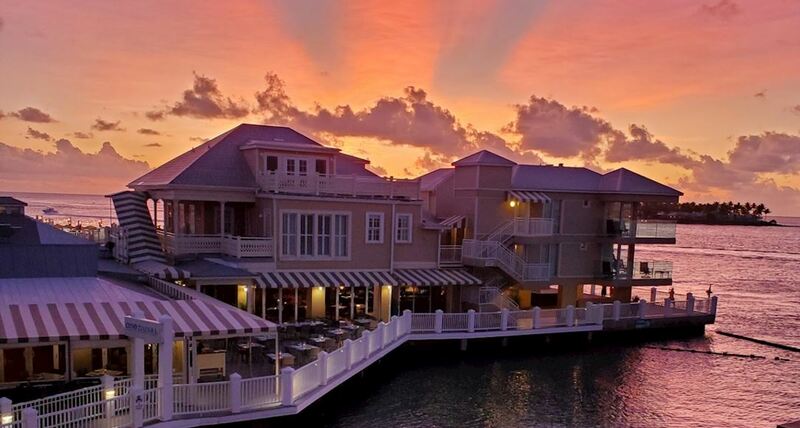 Experience romance in Key West tropical bliss!